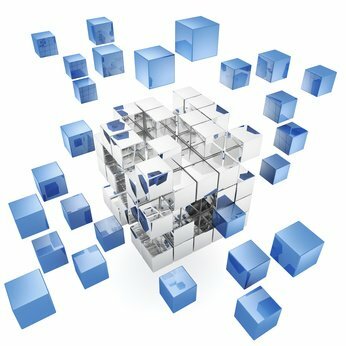 Data cube designed with MDX to consolidate mass financial data for self-service BI. SQL Server Reporting Services (SSRS) used with database design to generate suite of PDF reports. Hundreds of thousands of records need controlled loading - implemented with SSIS.